THEATREWORKS USA PRESENTS: Everyone's favorite cat comes to mischievous life in this theatrical adaptation of the Dr. Seuss classic. From 7 to 8 PM. Admission $12 adults; $8.00 Children. 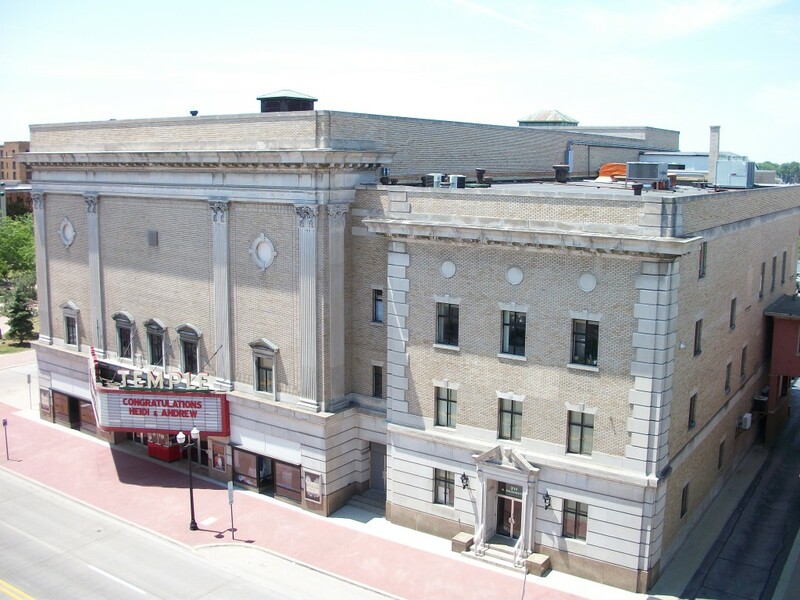 Temple Theatre, 203 N. Washington Ave., Saginaw. Phone 877-754-7469.